Sign up for Austen in August! Hey everyone! I’m participating in the Austen in August reading challenge. There are only a few days left to sign up! 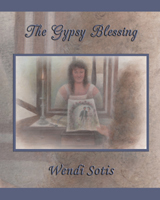 Announcing the winners of The Gypsy Blessing Audiobook! 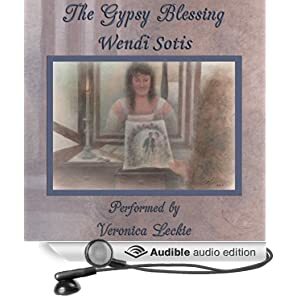 Audiobook Release Day – The Gypsy Blessing! 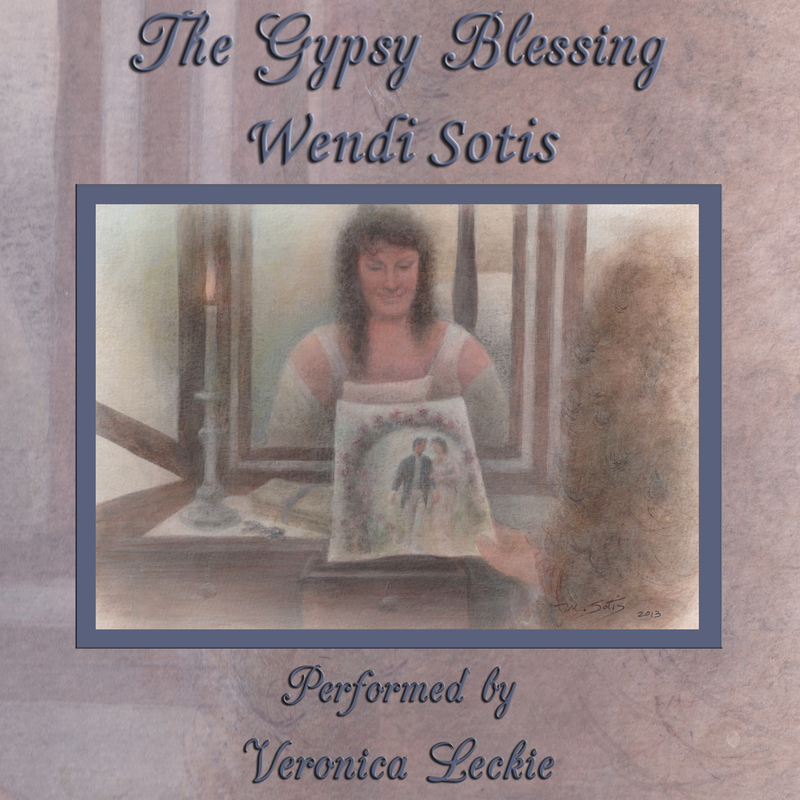 Click the photo to have a listen to Veronica Leckie’s excellent narration. 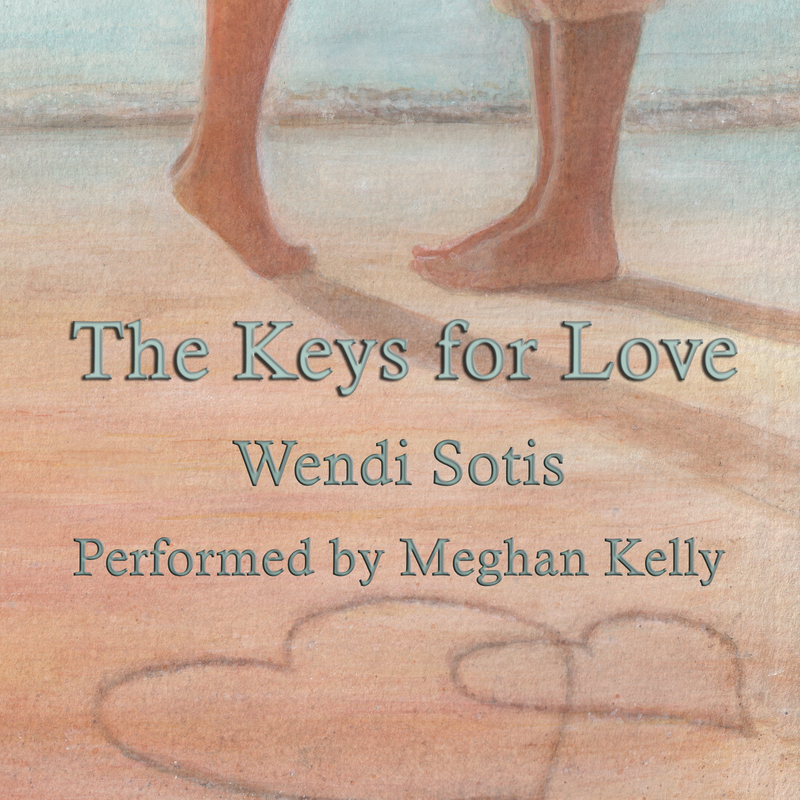 To enter, leave a comment before midnight Eastern Time, Saturday, July 19th. 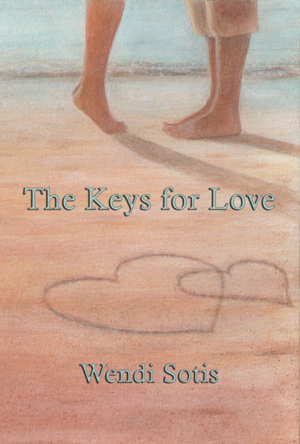 I’ll announce winners on the 20th. 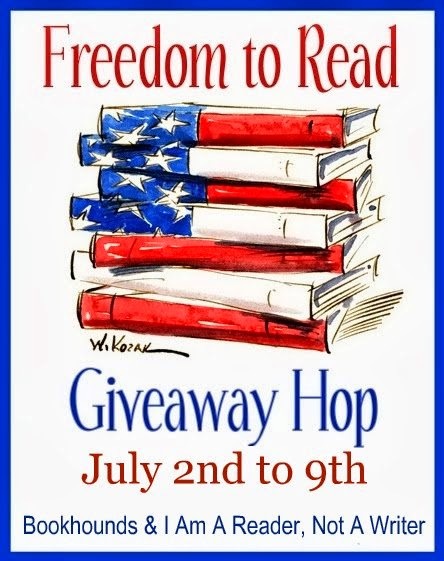 Winners Announced – Freedom to Read Giveaway!